But doesn’t mean I couldn’t pass it onto the other half to wear. What about some beanie hats or gloves? Although suppose ideally the swag would need to be used all year around. Socks all the way! 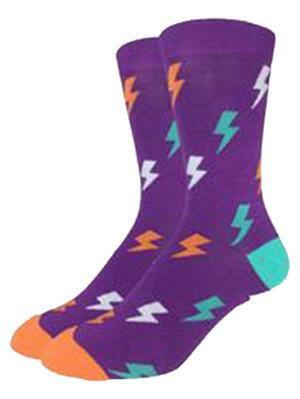 Can't you picture some awesome, blue socks with little Anker lightning bolts all over them? pass it onto the other half to wear. I've passed on.... WD40, Disney Pirates, Dulux Diamond, Samsung, approx 5 other t-shirts, oh n a limited edition (we don't sell them) tool builder fleece (which someone at her works (one of the builders, who get food there)) offered her £50 for it. All a max L size. (Fleece XL but so generous if it had been XXL, wouldve fitted me). 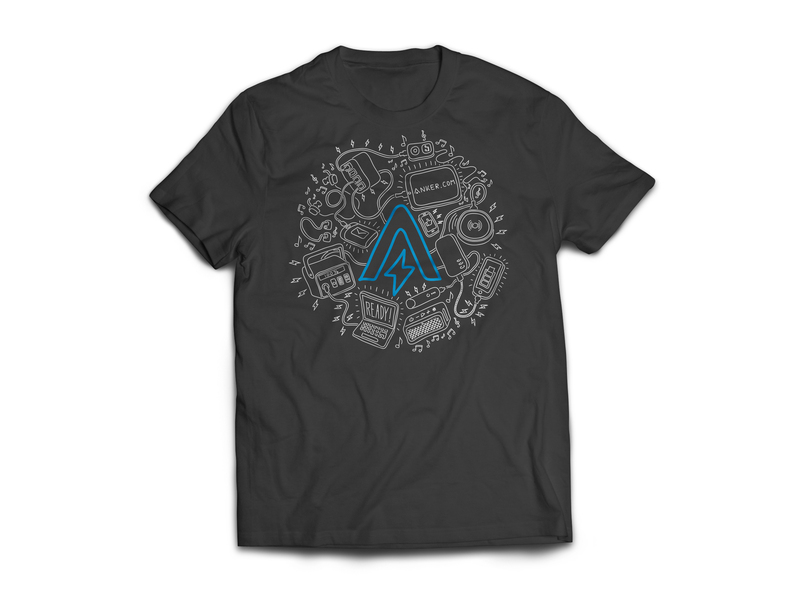 Shirts, hats, travel bags, gear bags would be at the top of the list. I would even rock the funky socks if I received a pair. An Anker mug would be good ngl. Oh an awesome techie backpack would be awesome. One with a crush proof garage at the bottom for anker batteries and chargers! I would be all about that t Shirt. I would also be a big fan of a bag with places for cables and batteries built in. Yes, the duster on top ! You are absolutely right ! The modern bavarian uses it to clean his smartphone .. There might be a better use! How to tickle a lady with! What about rubber wrist bands? It's them cotton wrist things now, like the festival bands. Although they're EXTREMELY unhygienic... Imagine never changing your pants (underwear). I said travel case for gadgets, but stickers would have been my second choice.